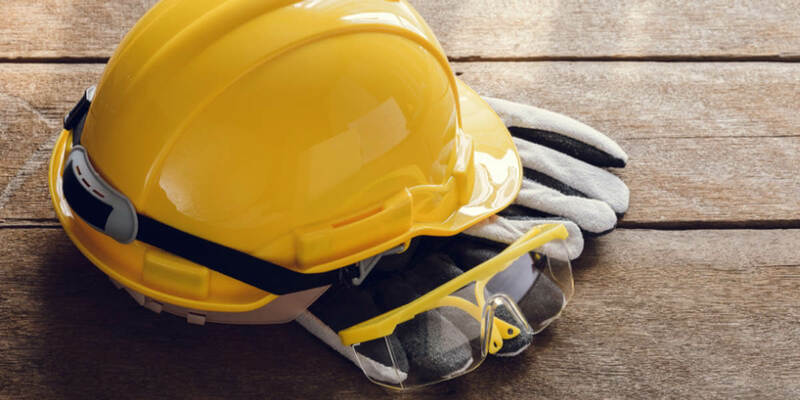 2019 and Beyond: Driving the construction health and safety agenda. The construction industry is on a strong growth trajectory driven mainly by ambitious government targets in house-building and infrastructure development. With this increase in activity comes an expanding workforce – new and returning workers adding approximately 112,000 people to the workforce over the next decade. This growth will bring an increase in occupational risk, so now is the time to reflect on our current health and safety procedures so workers can be busy and safe. For decades the industry in Ireland has invested to ensure workers are safe on construction projects. Approximately 90,000 workers complete the Safe Pass Programme every year. However, progress and innovation are constant requirements in an ever-evolving working environment. We can never become complacent. Health and safety should be to the fore when planning every project regardless of its size. Against the backdrop of this welcome expansion in construction, the CIF is delighted to host their inaugural Health and Safety Summit on November 28th in Croke Park. This event looks ahead to 2019 and beyond and will bring speakers from multiple sectors together to discuss how we can manage the challenges to create a healthier and safer workplace, how to adapt to changing demographics in the workforce, learn how data analysis and new technology can prevent illness and injury and see how investing in staff well-being today can help save money in the long term.